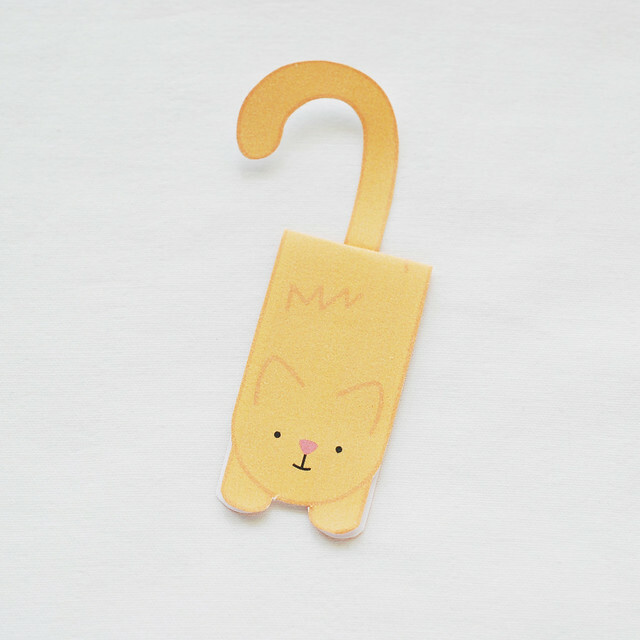 When I started writing up this post, I nearly called the project, Magnetic Kitty Bookmarks. Do you have a magnetic kitty at your house? Sometimes the way my family's cat acts, you'd think she was magnetic and stuck to one of us, inevitably making it impossible for one to move and reach the thing you need. 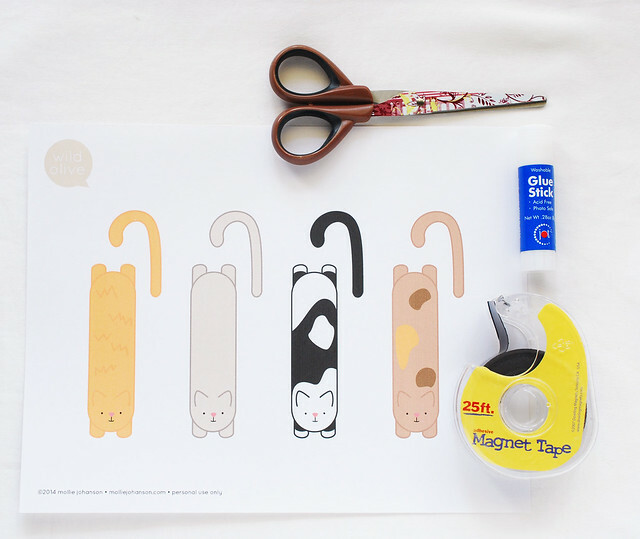 This is a simple little project so you can make a magnetic bookmark that looks like a kitty! 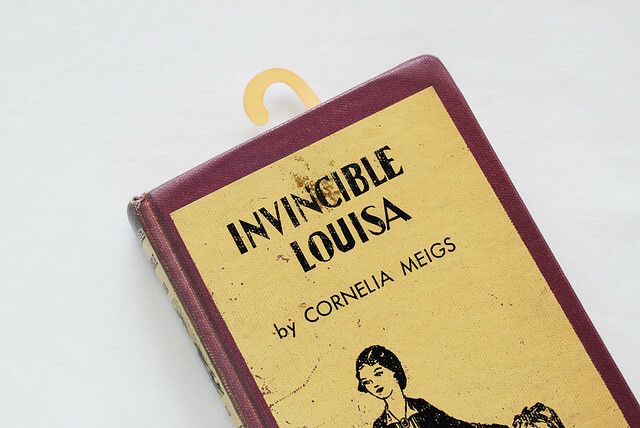 A while back I made some similar bookmarks and they were such fun that I had to make more. Plus, dog lovers aside, who doesn't want a funny little kitty tail poking up out of the top of their book? Note: The magnet tape used for these is not the standard craft magnet strip. This is much thinner, which makes it better for placing between the pages of a book. There are several companies that make it, and you can usually tell it by the fact that it comes in a tape dispenser. 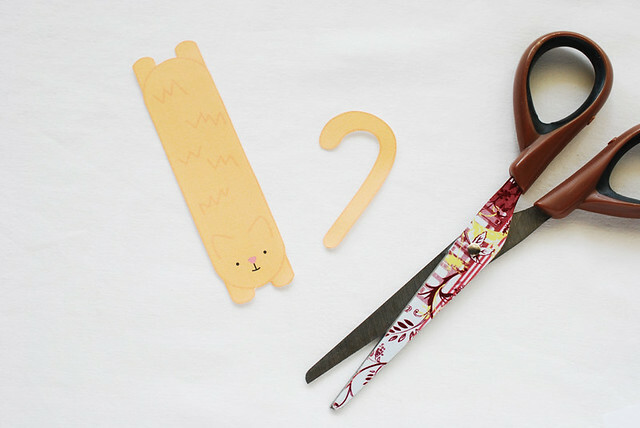 Cut out the kitty or kitties of your choosing, as well as the tail. Fold the kitty in half, then cut off a 1-inch piece of tape. The dispensers on these usually have a tear off edge, but I prefer the clean edge that scissors give. 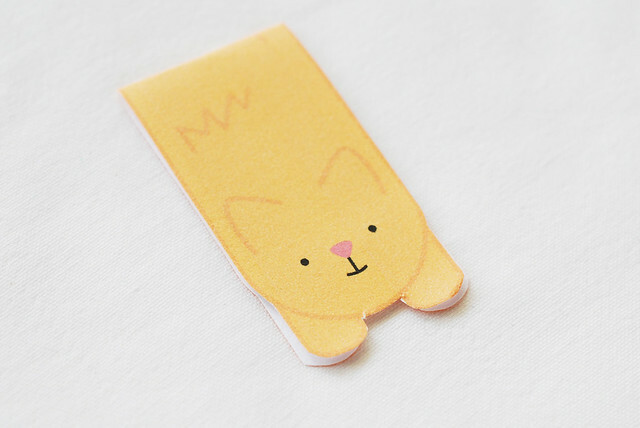 Stick the magnet tape onto one side of the kitty. Cut a second piece of magnet tape, but instead of adhering it to the kitty, place it non-sticky side down onto the first magnet piece. 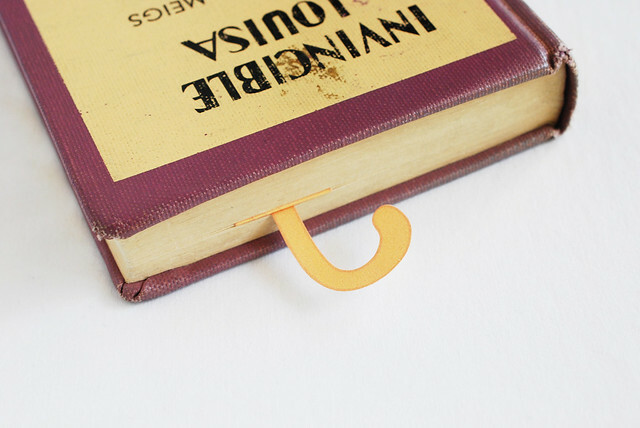 It won't align perfectly because of the magnetic poles, but that's what you want so that your bookmark comes out looking pretty as well as sticking together properly. 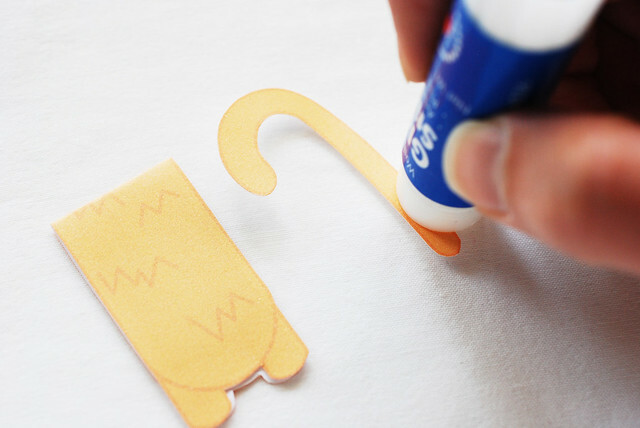 Now, fold the kitty closed so that it sticks to that second piece of tape. Add some glue to the front of the tail, then stick it onto the back of the kitty. If you don't like the white showing, I've included a reverse version of the tail in the PDF so you can stick the two tail pieces together before attaching it to the back of the kitty. 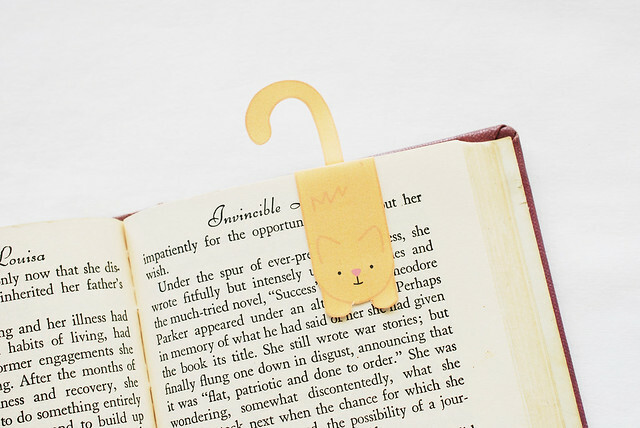 Now your cat is ready to help you keep your spot as you read! 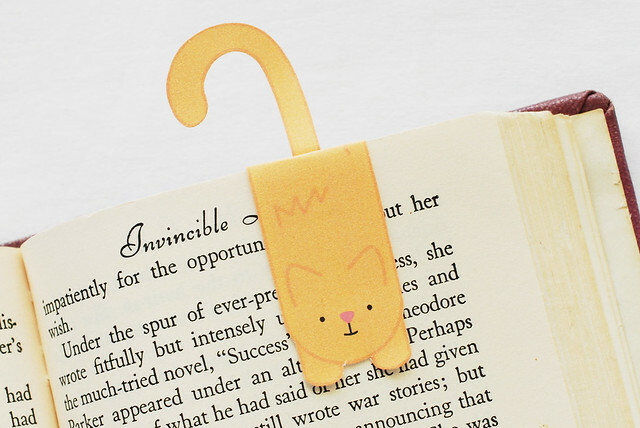 To use these, you just magnetically clip the bookmark around one page, and when you're ready to get back to your ready, your kitty friend will show you where you left off. I think my favorite part is how the tail sticks up from between the pages! That, and the cute little face! 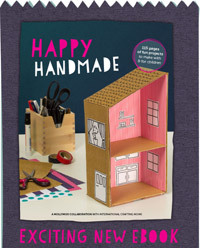 Very cute - I am going to look out for some magnetic tape so I can make one. this is great! I'm making it today. I love your Cat month! This is too cute. It makes me wish my grandmother was still alive because she loved to read and she would have liked this. Such a lovely idea. Thank you very much for the inspiration. This is so cute! I've never seen magnetic tape before but this is a brilliant use for it! And I LOVE your scissors! Where are they from? I found the scissors at Target on clearance a few years ago, and I LOVE them. 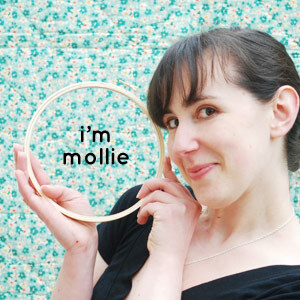 I use them for everything...even fabric! They are made by a company called Maped, and these are the student size. I have a few pairs, but I worry that someday I'll need more, so I'm constantly on the lookout for them. You can find them online sometimes, but otherwise, I haven't seen them in stores lately. This is soo adorable! 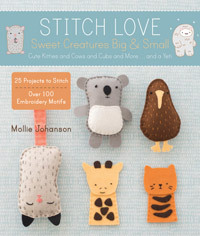 I love bookmark but one is never enough! Adorable! I have never seen that thin magnetic tape before. Ooooooh the possibilities! Where did you get the magnet tape? It looks so unusual and cool! Hmm...An office supply store should have it, I know Hobby Lobby carries it (so I assume other large craft stores would), and you can also find it on Amazon. It's fun stuff! These are gorgeous!! I'll share them on our FB page too. Hi. 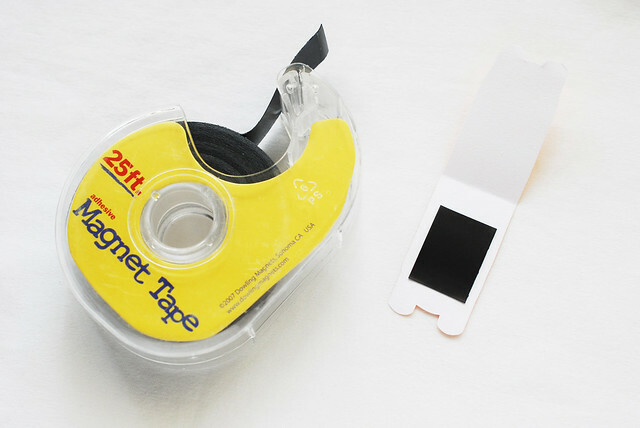 Can you give any other alternative that I can use aside from magnetic tape because it is quite difficult to find one like that here in my place. Thanks. 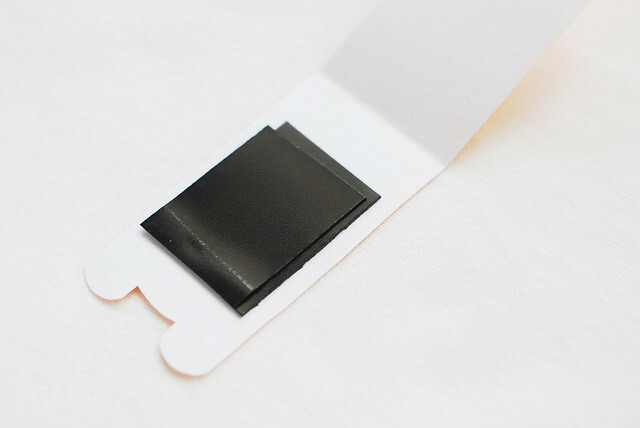 Any kind of very thin magnet should work. 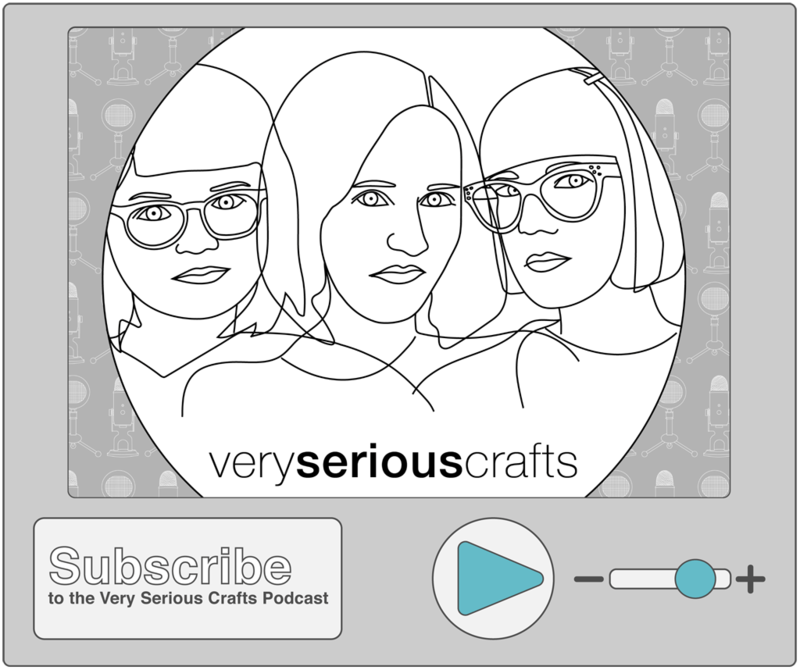 Try searching on Etsy, and look for the thinnest you can find! This is a really cool idea. I would like to use it on my blog for a project with my students. 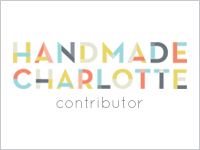 If I mention your website, would that be possible? I could also put a link! Thank you! I love them! Very cute! When I make these bookmarks I plan to laminate them so that they will last longer and they will also be easier to keep clean. The kitty design is copyrighted, and only for personal use. 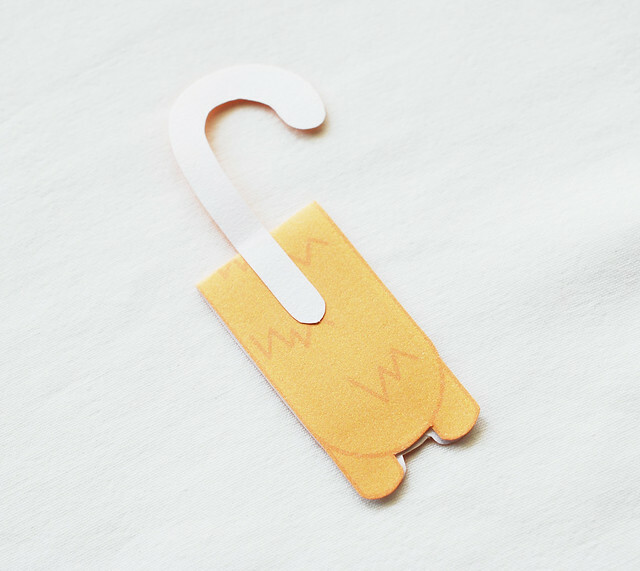 However, you can of course draw your own fold over magnetic bookmarks! They are soooooooooo sweet!I LOVE cats!I made those yesterday. I love the orange one it looks a lot like my own cat, Garfield. It'll help me keep my spot in the new book I got on Friday. Thanks so much! Love them - thank you for sharing. G'awww!! I want to make these so badly. 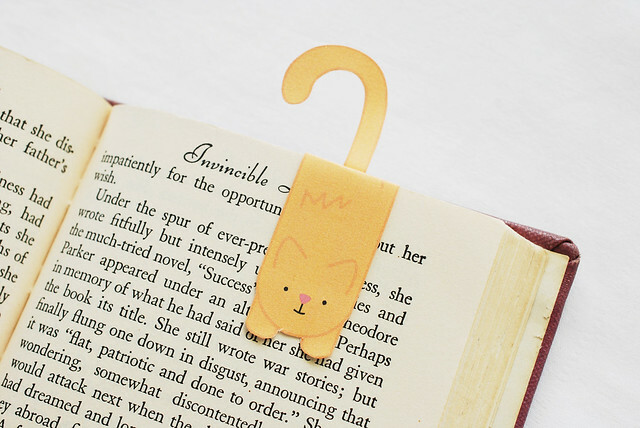 Been looking for cute bookmarks, though didn't expect to find such awesome DIY ones! Really cute! How about dogs??? ?